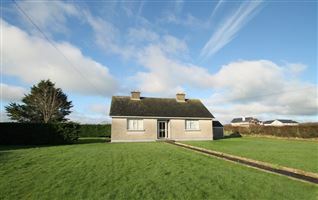 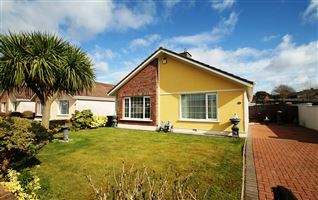 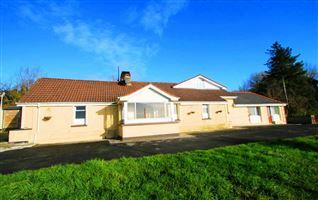 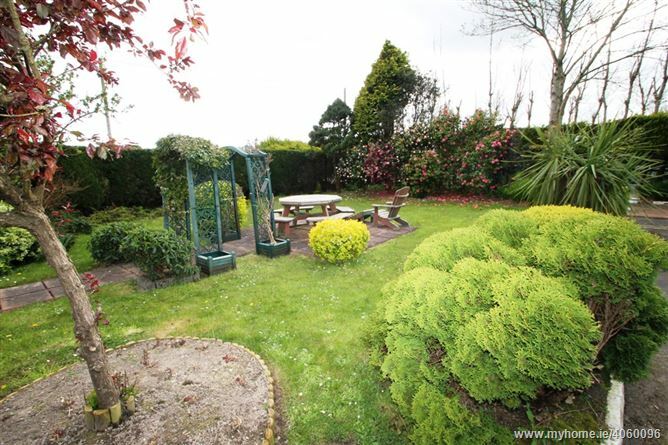 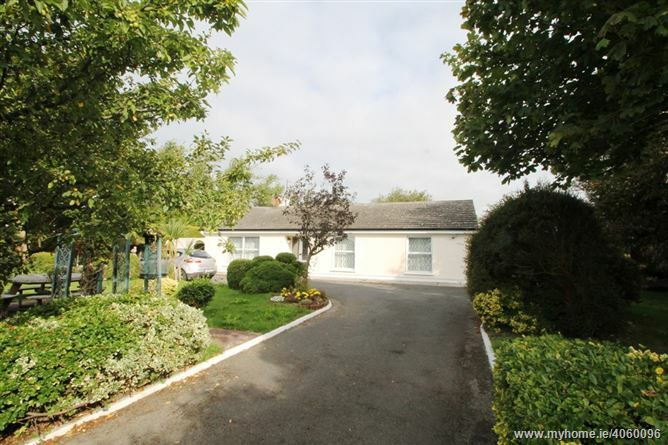 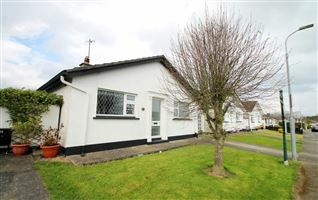 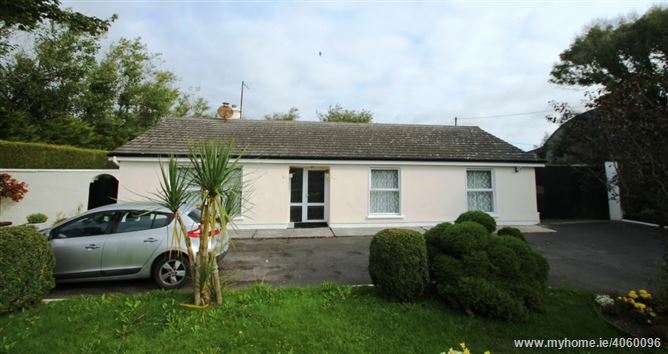 PRICE REDUCED Ennis Gough Property are delighted to offer this 3 bedroom bungalow on an acre for sale. 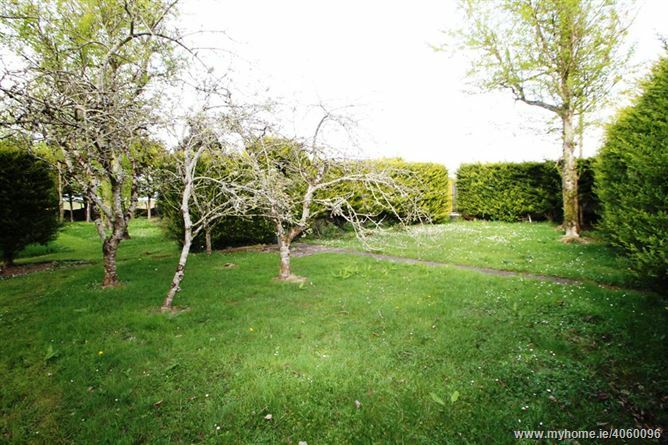 Constructed in 1990, this 1300sq ft bungalow is situated on a secluded site surrounded by mature trees and plants, with a secure yard to the side of the property. 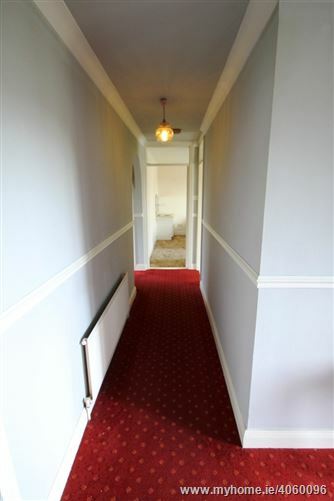 The accommodation briefly consists of entrance hall off which is a front facing living room, the spacious kitchen dining room, three double bedrooms and a family bathroom. 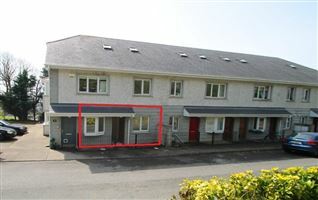 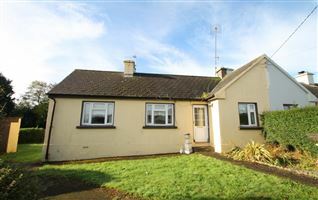 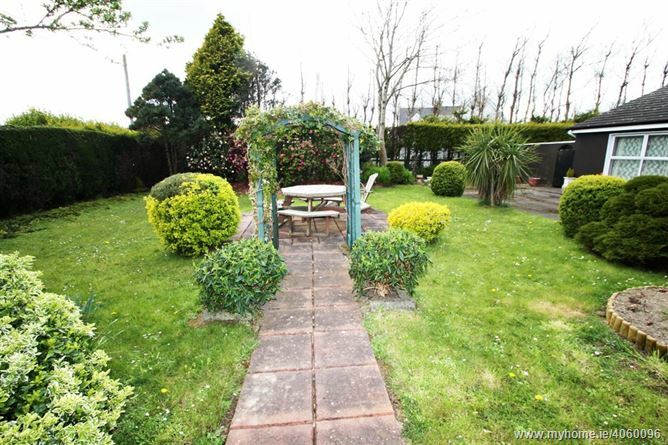 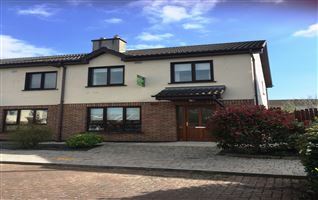 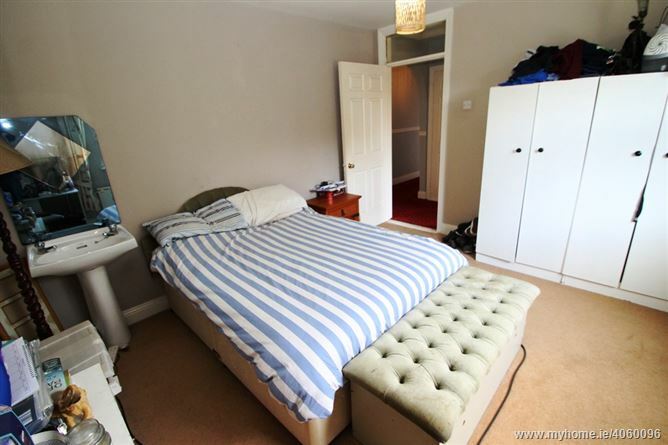 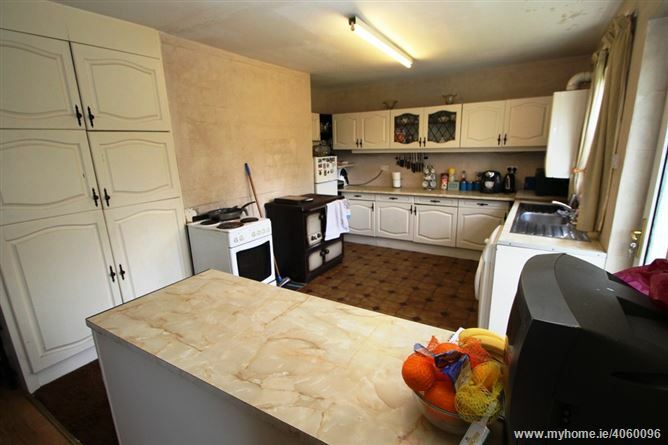 The property has oil fired central heating and double glazing throughout. 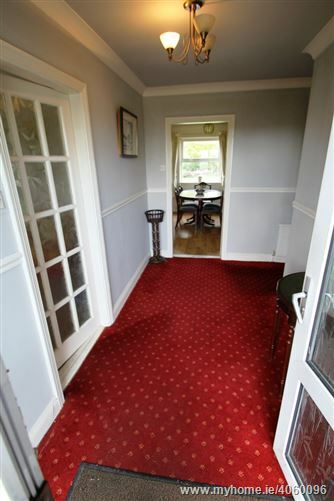 The welcoming entrance hall is carpeted. 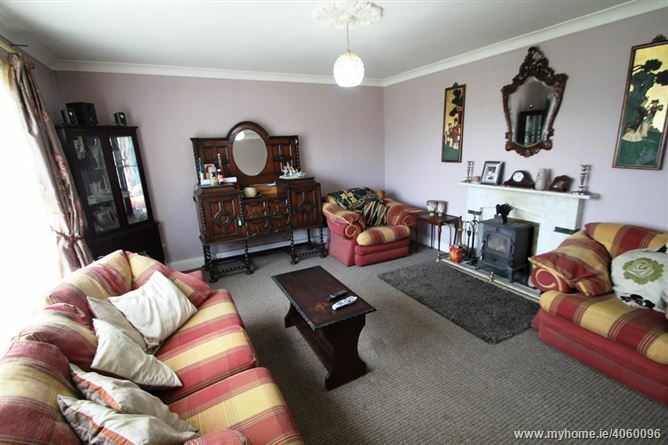 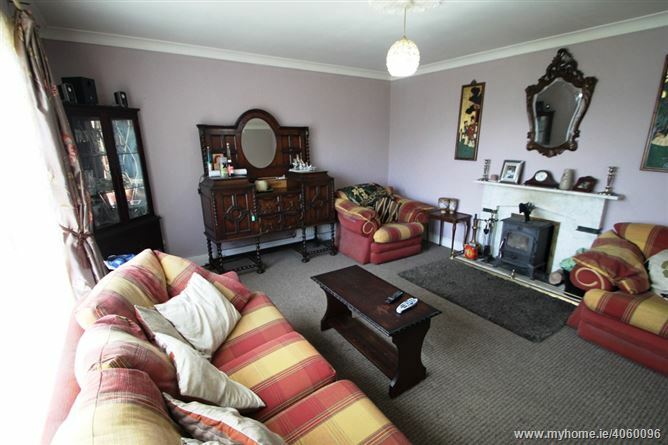 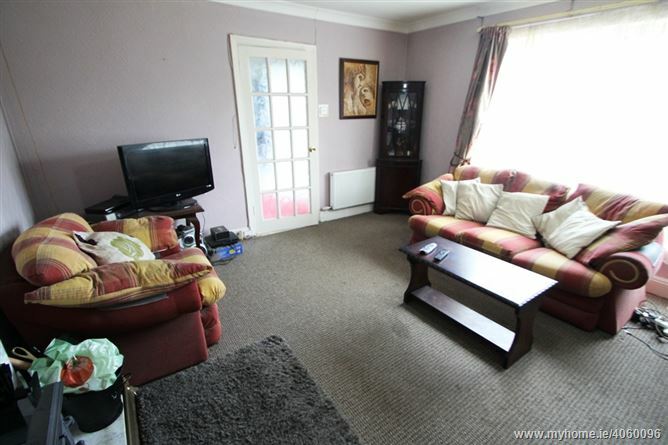 The bright living room has a solid fuel stove, carpet and curtains. 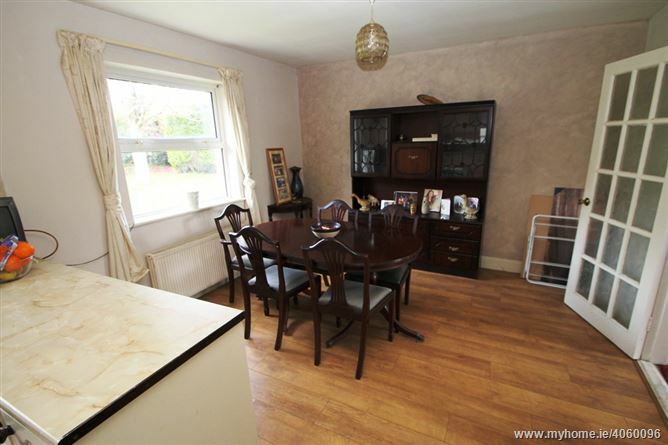 The kitchen dining room has a fully fitted kitchen, an range cooker and access to the rear of the property. 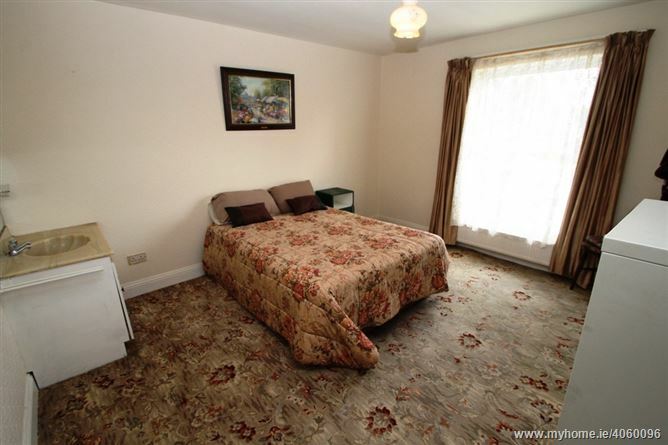 The three bedrooms are spacious with curtains and carpet. 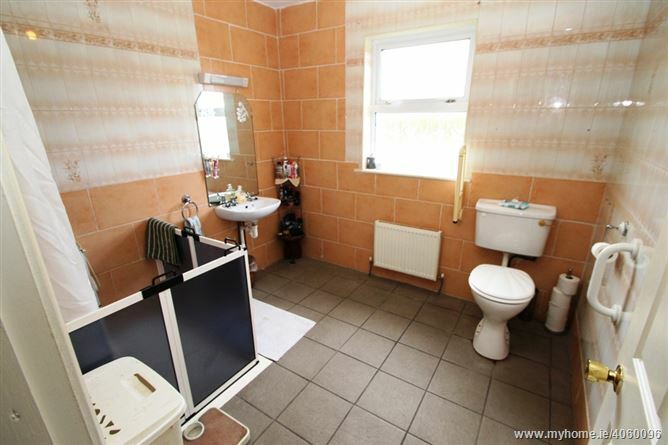 The family bathroom has been adapted into a wet room. 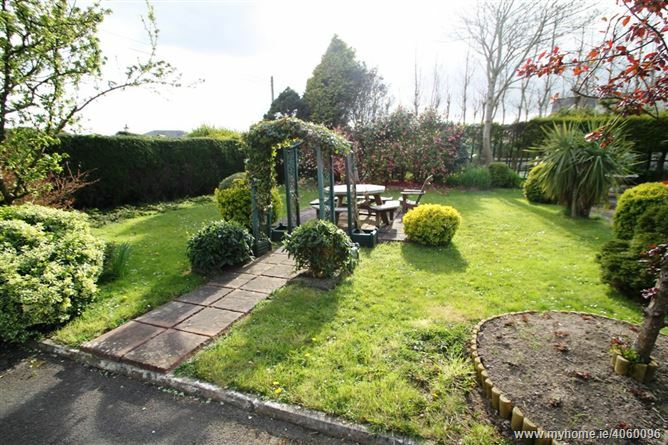 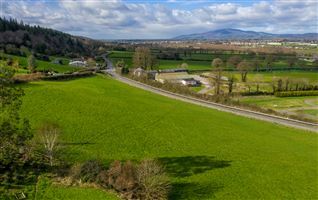 Externally there is off street parking to the front of the house for three cars, there is a secure gate to the yard at the side of the property, this may appeal to someone who works from home and there is ample room to build sheds or workshops (subject to planning). 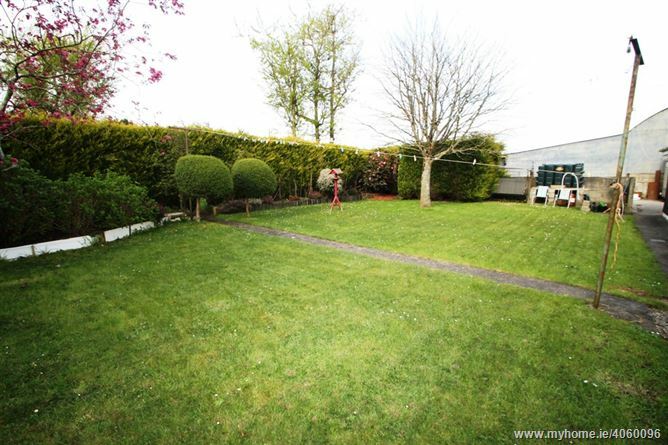 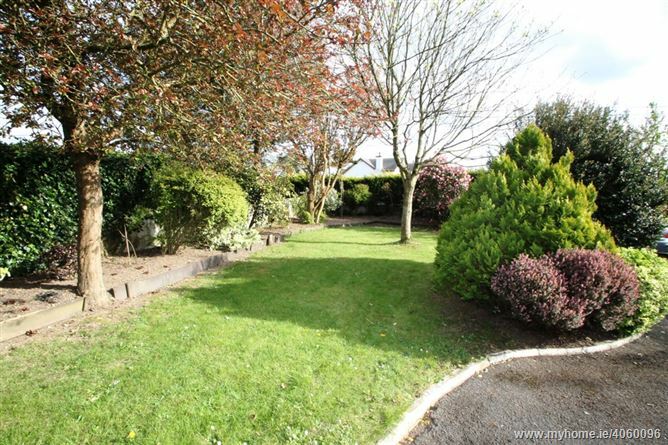 The rear garden is in lawn with mature shrubs and trees. 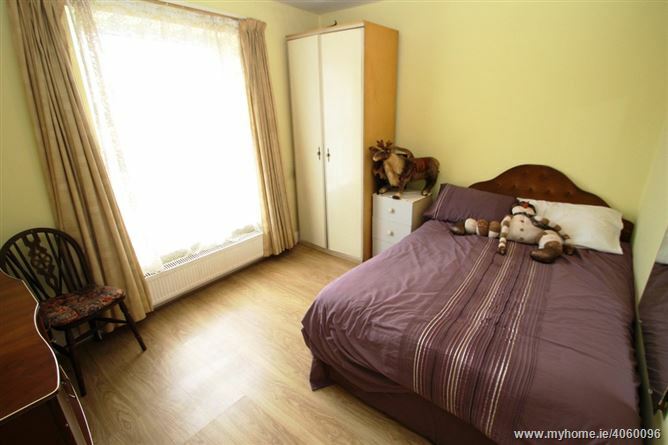 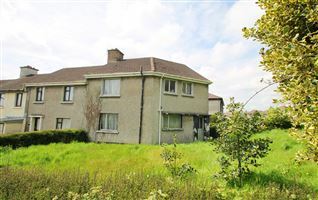 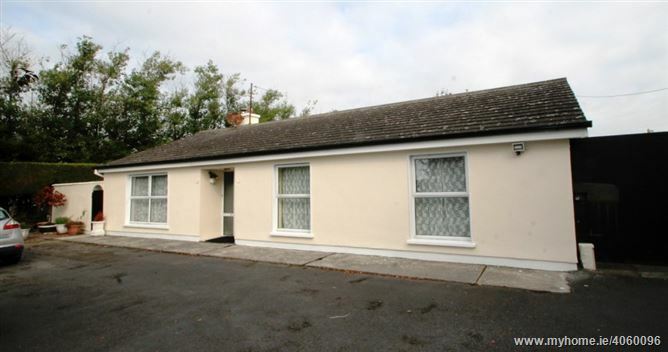 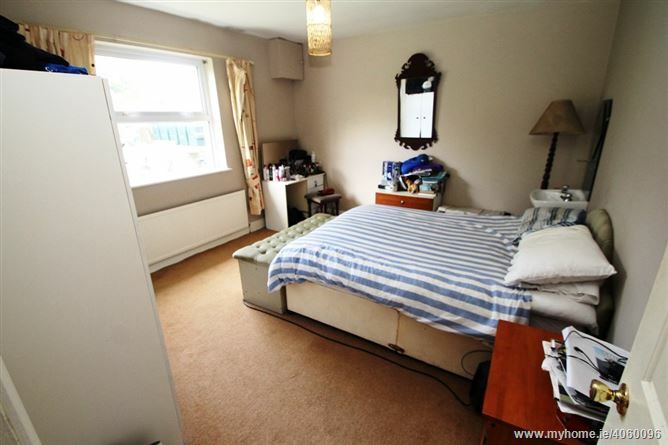 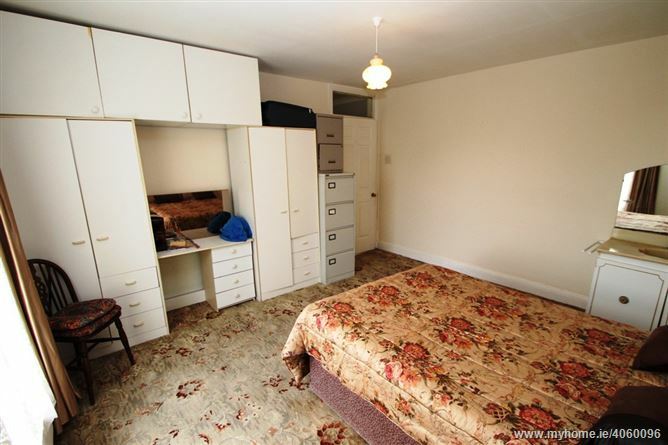 In need of some modernising and redecorating, this property will appeal to many. 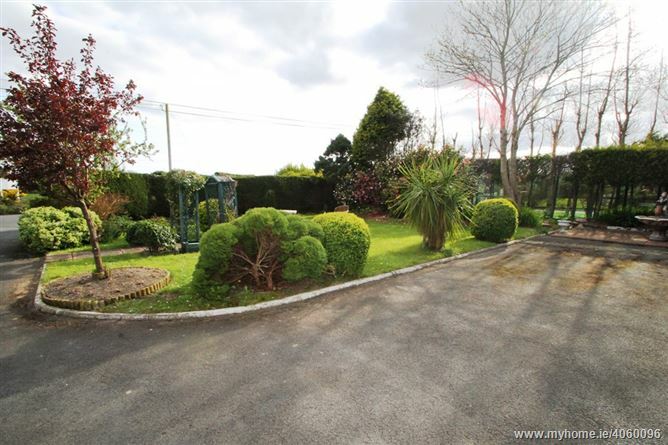 Located a stone’s throw from Gaultier Cross, this is a popular location is 4.5km from Dunmore East and 13km from Waterford City.